One of my favorite saying is "all tea no shade", but according to the Fall '16 shows all shade was a major trend. 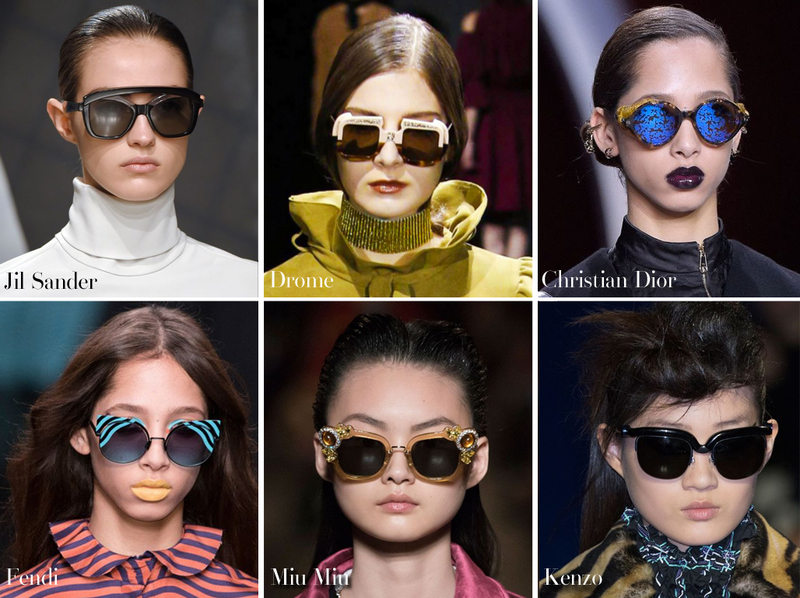 Some of the major brands really took it up a notch with their sunglasses that was shown on the runway. There were inspiration ranging from the 70's, art deco and modern minimalist frames. These shades are definitely statement makers. Would you wear any of these sunglasses?